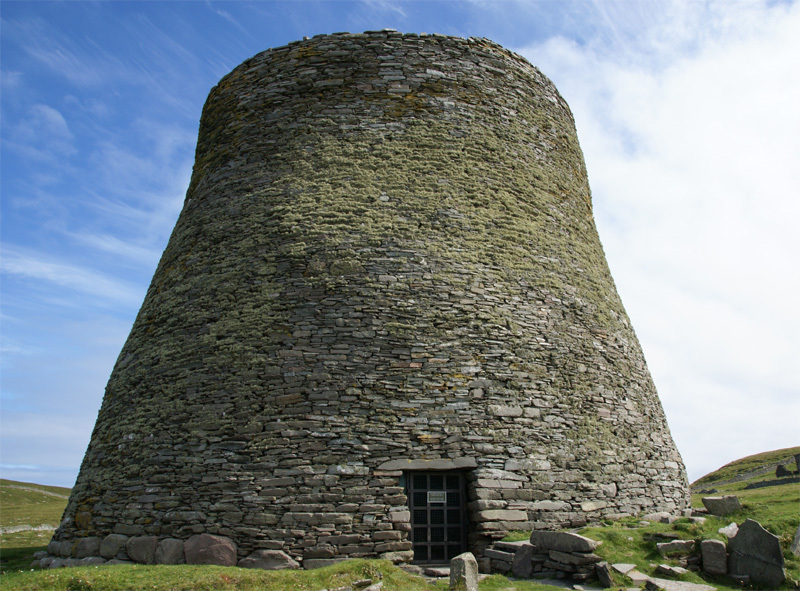 Anyone who has taken the sea road of the Eilean Siar (Western Isles), or skirted the high edges of Caithness and Sutherland, or meandered the archipelagos of Shetland and Orkney, will have noted a peculiar structure, often wore down to its foundational stump like an old tooth - the 'broch'. 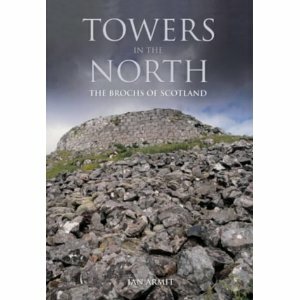 These blind eyeless towers once stood proud of the landscape on our northern Celtic coastlines (the tallest remaining is the Mousa Broch of Shetland), from around 300 BC through the Iron Age until they were either 'inherited' by invading Vikings and occupied until around AD 1300, or 'unquarried' for walls and other structures. It was the vikings who have given us their modern name from 'Borg' meaning 'fortification', though what they were called by their original architects swims in the deep Celtic well of lost tongues. It is unlikely, however, they were originally built in response to insecurity. 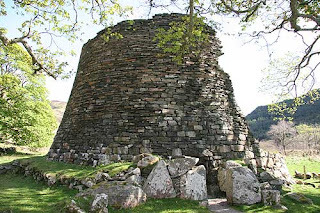 Their frequency, such as in the northern peninsulas of Skye, suggests an element of status and defence against the elements rather than a 'last stand fort' which could have easily been burnt out, starved out or scaled with knife blades. They are famously double-walled, housing a spiral staircase within to access higher galleries and levels. Their 15m or so diameter and up to 10m tall height meant it would have felt a little like living inside a modern day cooling tower, but maybe that was cosy enough in the long winters, with the animals brought in below, the family sleeping above, a fire dwindling in the central hearth and the heat and smoke rising out of the open eye of the thatched-roof oculus. 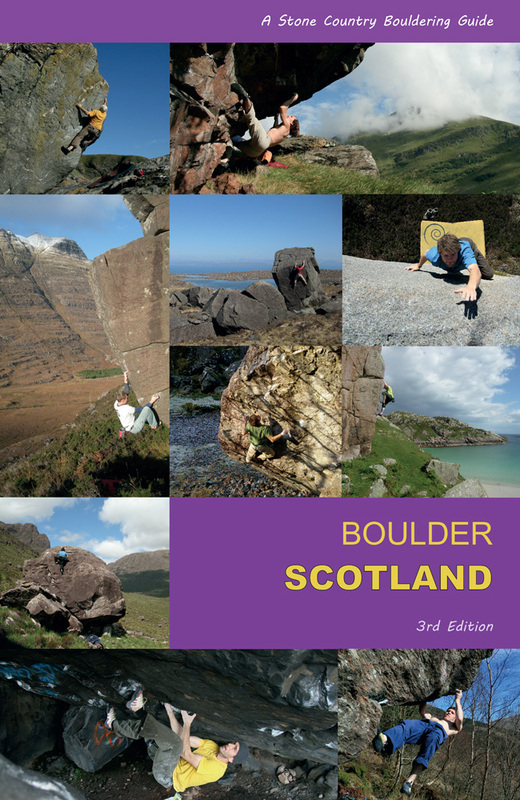 The first opportunity is easy in a land of stone such as northern Scotland. A lithic landscape gave a generous harvest of ready rocks and flagstones for building, a conspicuous flattened knoll (common volcanic features such as the large scale versions of MacLeod's tables in Skye) gave an elevated outlook and standing. A bright spark of an Iron Age architect would have made a lucrative living touring the wealthier families, dispensing 'the knowledge' to a tight degree of accuracy, doubling the wall, inserting the flagstones at regular intervals. At about 6ft height wooden beams could be inserted and a rough inner scaffolding constructed, though effectively the stone scaffolding of the inner wall with its 'steps' would allow a spiral progress to whatever height one desired. A thatched wooden roof in a weather-resistant 'teepee' style could readily be wedged in at the top. Generations of families would have kept up with the Joneses, in the same manner as the Moai heads of Easter Island grew in stature over 1000 years, until the giants such as Mid Howe, Mousa, Dun Beag, Glenelg and Dun Carloway shouted their presence in a localised landscape of power and influence. Maybe the secrets of their concentric architecture vanished, or maybe the fashion simply changed, but maintaining the floors and beams and roofs would have put a stress on the tiny woods of the islands and barren coasts. Tall trunks and driftwood beams would have become high currency, firewood too would stretch the resource too far. Hard times we bring upon ourselves. Slowly, wilfully, over the centuries, things disappear, ownership takes all. Take the mythical Caledonian Forest. A canopy of blacky greens, flashed with broad red limbs, standing shoulder to shoulder through the glens, over the bealachs, climbing the mountain sides. I was at the head of Glen Nevis, at the gorge car-park, having driven through a remnant of this forest, like a battlefield after the war, a few stragglers - twisted, wounded soldiers of gruesome witness and blooded limb. I was keen to go a step further into a 'lost corrie' cupped between the Ben Nevis and the arcing ridge of Aonach Beag (paradoxically higher than Aonach Mor by 13m). Rarely visited and tucked away from the North Face crowds on The Ben and the skiers on the far side of Aonach Mor, this corrie translated as 'Corrie of the Pine Woods'. I climbed steeply up through the gap of the Bealach nan Cumhann (Pass of Lamenting!) and was stunned by the austere 'majesty' of the empty corrie, flanked by the pale schist crags of Aonach Beag and the watershed ridge on my left above Sloc nan Uan (the hollow of the lamb). A lone stag coloured suddenly as he ran into low sunlight across the valley floor and fled my fearsome stink into the shadows of the An Teanga boulders and crags on the tumbling lip of the corrie bowl. The corrie is a high hidden U-shaped valley, a textbook diagram from a geography schoolbook. Hidden behind the glaciated craggy lip of An Teanga (the tongues), I expected a few old Scots Pines, but not a tree was to be seen. The river meandered in languid pools between gravel beaches and reedy lawns, withering uphill into the Coire na h'Ursainn (the backing corrie), where an oddly named source stream was marked on the map as 'the river of the fringe'. The fringe of the forest, I took it; the mythical forest wherein deer might once have lazily grazed without the long human shadows from bealachs to scare them across vulnerable space. But where had they gone? The Steall ruins at the bottom of the Allt na Coire Giubhsachan tell a tale of abandonment, of lost resource and wooded landscapes harvested of all hope. The high corrie bowls such as the Hollow of the Lamb and the Hollow of the Calfs face each other across a barren bog in a stripped world. It may suit modern tastes for 'barren wilderness', but it is overseen more aptly by the craggy hump of Meall Cumhann - the Hill of Lamenting. Weather did change in the past, the peat bogs grew during the iron age, but in two millenia, this wooded corrie has seen the trees, those august red limbs, retreat downhill and vanish from sight altogether. Once gone, the sparse odds of a sapling surviving ruminating hordes or the sudden bleak exposure, highlights the ringing tragedy of Gaelic nomenclature. The words are indeed shadows, echoes, of lands of living, work and meaning. Each word is a lament, for the lowing high pastures, for the whispering canopy, for its own vocabulary of place.